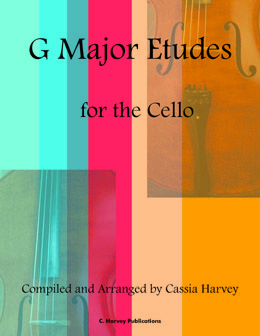 Written to follow C Major Etudes for the Cello and accompany G Major Shifting for the Cello, this book presents 24 cello etudes in the key of G major. 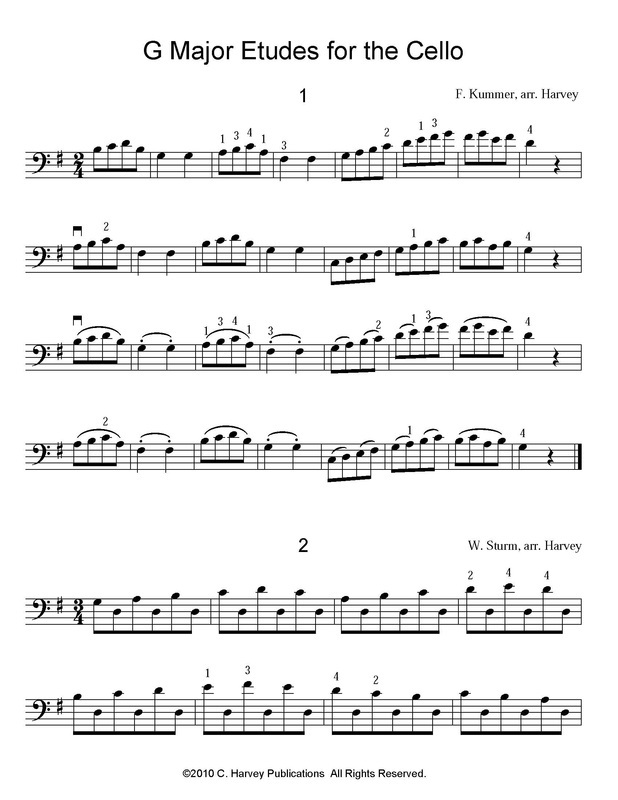 The etudes use basic shifting in first through fourth positions. Note: this is a PDF download of the book; not a print book.